With all this snow falling here in New England and two girls who don't like the cold or being out in the snow for long, movies have been a saving grace to help keep them entertained. They are also providing an excuse for snuggle time on the couch, as we cuddle up and enjoy a good movie, or watch some of their favorite episodes from hit television series now available on DVD. 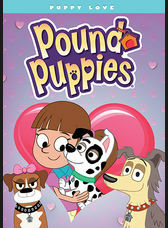 This past week, the girls and I enjoyed the recent Pound Puppies: Puppy Love DVD release from Shout! Factory and Hasbro Studios, which released on Feb. 3rd. 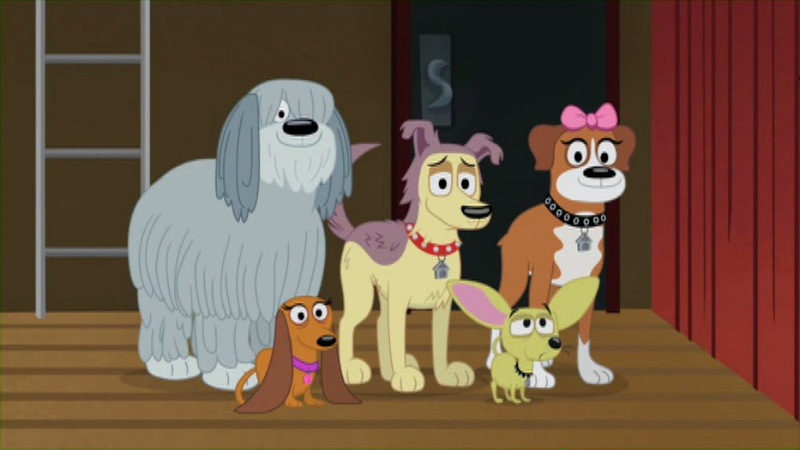 This new DVD release features five full-length episodes featuring everyone's favorite puppies, including Lucky, Niblet, Cookie, Squirt and Strudel. "Don’t miss the pup-tastic fun! 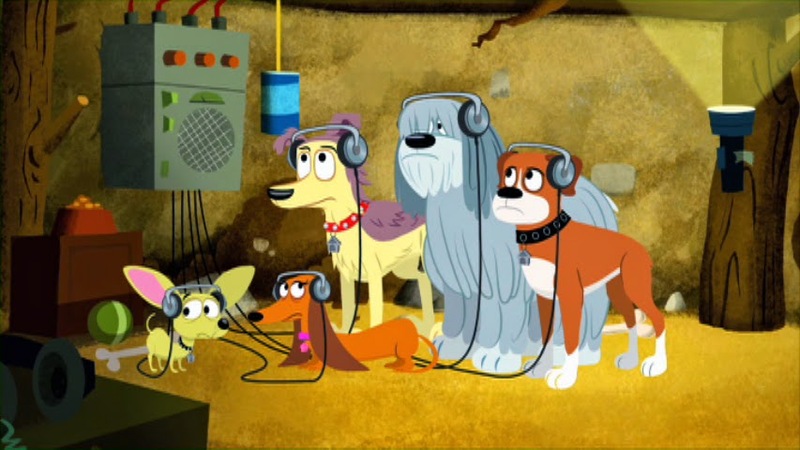 On February 3, 2015, join Lucky, Cookie, Niblet, Strudel and Squirt as they continue on their mission to find a person for every pup with the release of Pound Puppies: Puppy Love on DVD. Featuring five fun-filled adventures perfect for Valentine’s Day, this DVD collection is priced to own with an SRP of $12.99. Every boy and girl should know the undying love of a puppy. That’s exactly what the PoundPuppies are for! "A pup for every person and a person for every pup!” That’s their motto and they mean it. Join the fearless leader, Lucky, and his crew — Niblet, Cookie, Squirt and Strudel — as they make it their mission to find homes for lonely dogs… and dogs for lonely humans! Pound Puppies: Puppy Love comes complete with your very own printable valentine that you can share with your favorite pet or human!"